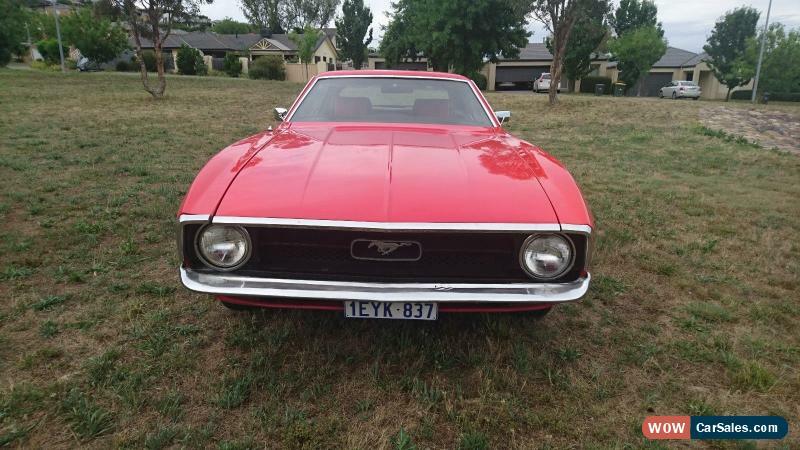 Ford Mustang Coupe, 1972 cylinder (p plater friendly) 3speed manual top loader, inch diff. In reasonable condition. Purchased toconvert to v8 auto but have lost job drives well has drum brakes, powersteering, door locks changed to tamper proof ,comes with letter from DOTrs forcompliance, currently registered in WA,has seat belts front and rear side mirrors, paint is ok has some marks, abubble in 1/4 panel at rear, no floor rust, boot floor good interior trim okhas colour coded covers matches steering wheel, needs heater box as has beenremoved to fit air.con need fuel gauge, radio not working ,tank has been replaced ,has new clutchand brake hoses, new battery, new tyres speedo read 95,000klm, reserve set low to sell. 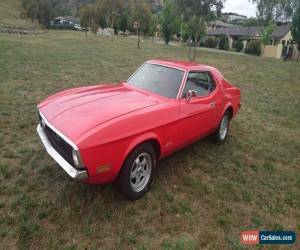 Caninspect in Canberra while at Summernats Can arrange transport interstate. 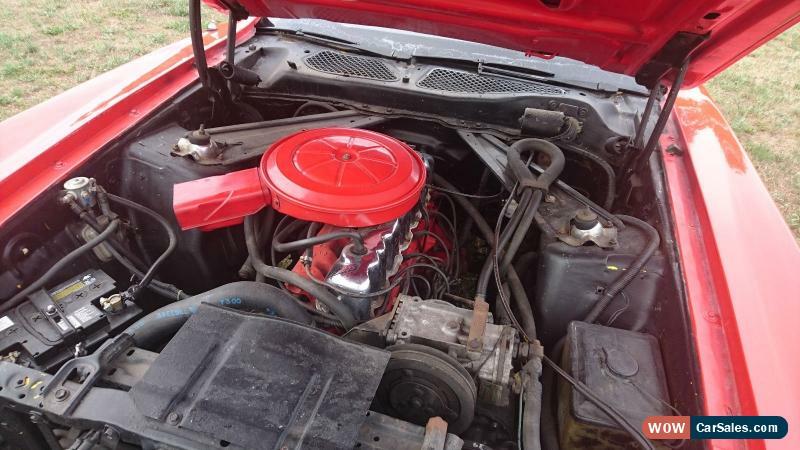 FORD NA FAIRLANE SEDAN, COMPLETE CAR,PARTS SPECIAL OR PROJECT HELPER! BARGAIN!